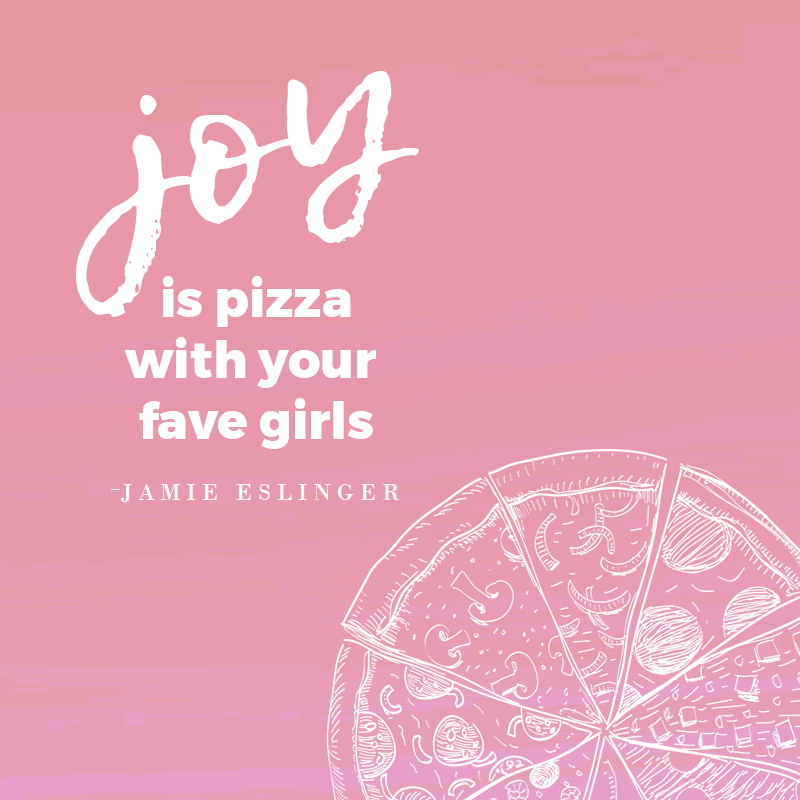 Sometimes joy is as simple as a pizza. One shared with loved ones and your favorite girls. Last night was chocolate. Tonight is pizza. I guess joy is as simple or as complex as you want it to be.